Fancy winning yourself two of these amazing bottles? 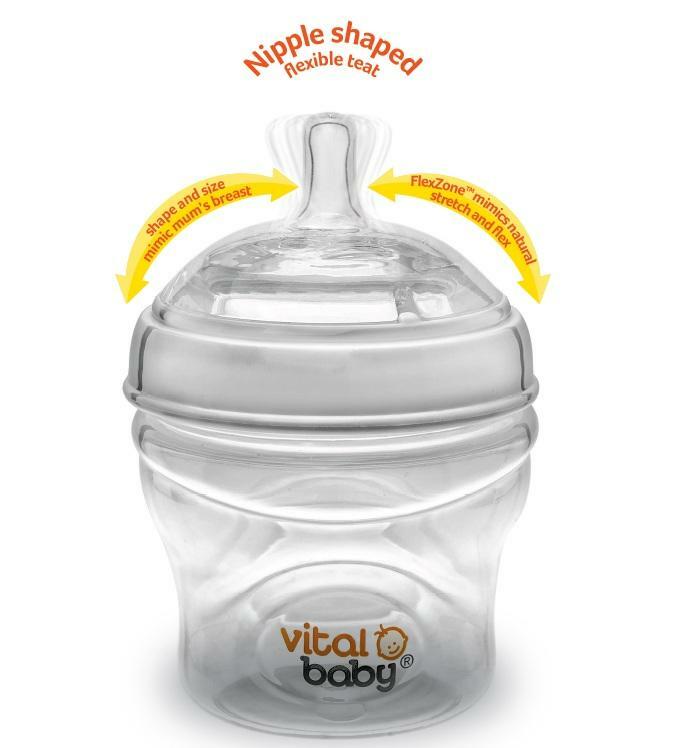 To be in with a chance of winning 2 Vital Baby Nurture Breast-like Feeding Bottles all you have to do is complete the rafflecopter entries below. The more you complete the better chances you have in winning. yellow - nice and cheery! Blue (but it took me a long time to admit it as both my school uniforms were blue)! 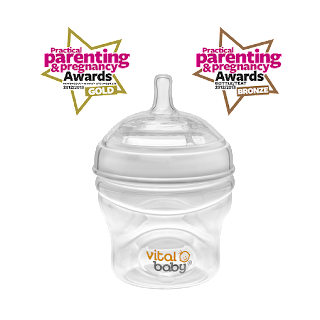 Bosom milk will dependably be best for infants. Nothing is more advantageous than characteristic bosom milk invested with affection and support from the mother. Yet with the worldwide money related emergency disturbing the world everywhere, moms are compelled to enter the workforce, leave their children at home and encourage them newborn child equation. 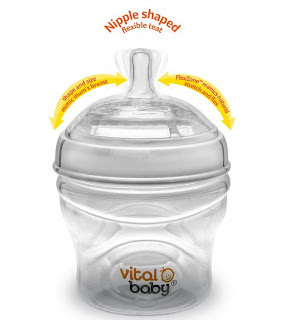 Finding the right newborn child recipe is an intense errand for moms who need the best for their infant.